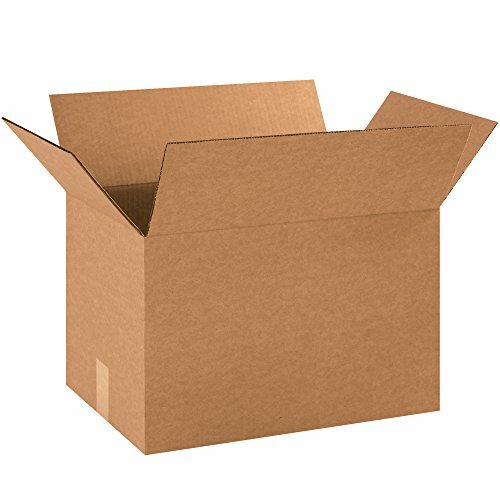 18 x 12 x 12 inch corrugated boxes. These cartons were designed to fit the most popular paper sizes. Prevent damage to forms, catalogs, letterhead and other printed material by using the right size carton. Boxes are manufactured from 200#/ect-32 Kraft corrugated.